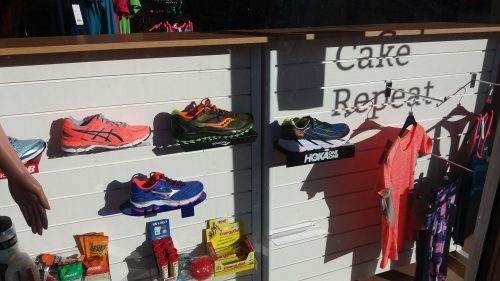 The Runners Hub | HOKA ONE ONE running shoes are now in stock! 08 Sep HOKA ONE ONE running shoes are now in stock! 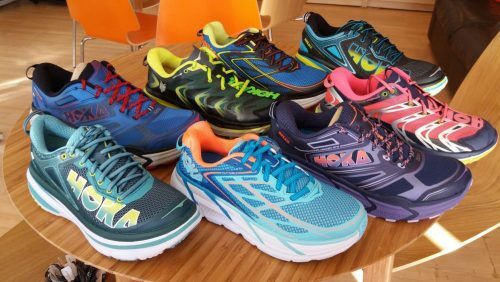 Since opening we’ve had plenty of people asking whether we stock HOKA ONE ONE running shoes. Well we’re very happy to announce that due to popular demand we now have them in store! HOKA ONE ONE has engineered a unique performance midsole geometry that features a higher volume, softer density, and greater rebounding foam than standard running shoes. Along with maximal cushioning, this provides runners of all types with an energising, stable ride. HOKA ONE ONE is a shoe for all runners, from joggers to elite athletes looking to improve their performance. Feel free to come in store to see our range and try a few pairs on. Remember if there is anything else you would like to see at The Runners Hub, please mention it to a member of staff and we would be happy to see what we can do.